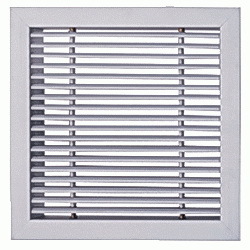 Bar Grille Aluminium. Material : Aluminium Clear Anodized. Harga : 1 inch - 20 inch : rp. /inch. 21 inch - 30 inch : rp. /inch. 31 inch - 40 inch : rp. /inch. 41 inch ke atas : rp. /inch. ... detail..